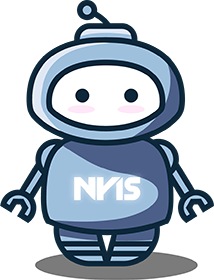 Thank you for your interest in NYIS. Which part of the Firm would you like to contact? Are you interested in becoming a client? Expect a response within one business day for new client inquiries. Are you an existing client and have questions or concerns? Our Client Satisfaction Department can help you resolve issues.